While homes with shingle roofing may be re-roofed numerous times, a high quality metal roof will likely be the last roof you'll ever need. 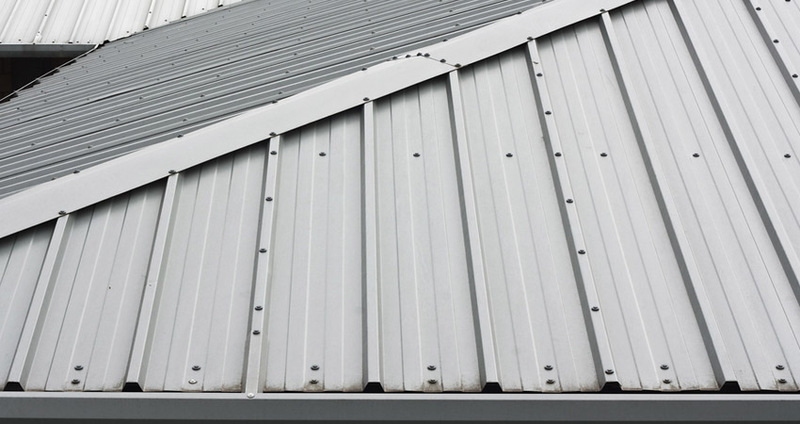 Resistant to cracking, shrinking and eroding; metal roofing systems can withstand extreme weather conditions including heavy snow, fire and hail. Used on a variety of buildings from a commercial auto shop to your residential three-bedroom adobe, metal roofs provide energy savings, beauty and safety for your home that can last a lifetime. Residential metal roofs are available in a wide variety of designs to complement any style home. Offered in an assortment of colors, your metal roof can be a traditional vertical seam profile, or manufactured to resemble slate, clay tiles or wood shakes. Metal roofs are also one of the most environmentally conscious roofing options as 30% to 60% of the materials are recyclable. Additionally, a metal roof can typically be installed over an existing roof, thus avoiding the cost and environmental impact of tearing off your existing materials. Alvarado Roofing specializes in Standing Seam panels also called concealed fastener panels and all other panel profiles which have exposed fasteners. When most people think of metal roofs, they think of the ones they have seen on barns and commercial dwellings. 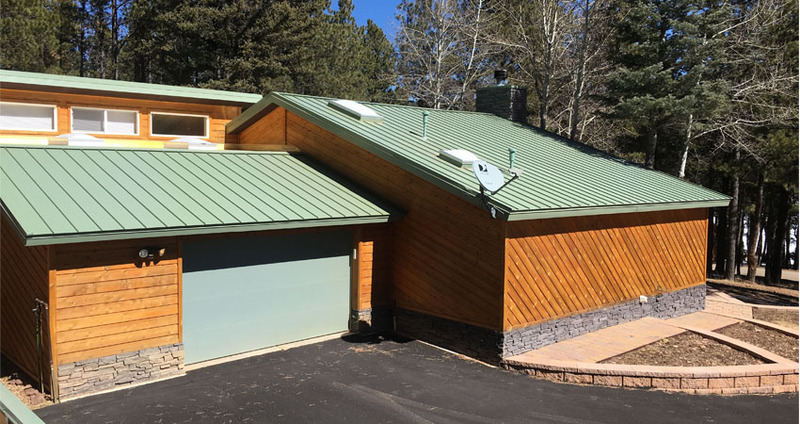 These types of metal roofs are known as "standing seam" because their main visual feature is the raised interlocking seam that joins one panel to the other. R-Panel and U-Panel are both low-maintenance, durable alternatives to conventional roofing. 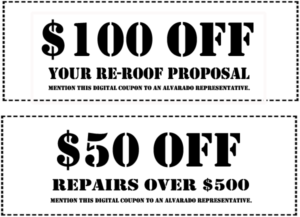 They are ideal for installing over existing composition shingles, thus saving time, labor and disposal costs, which means a lower total project cost for you. Choose from a variety of colors for a smooth and attractive appearance. 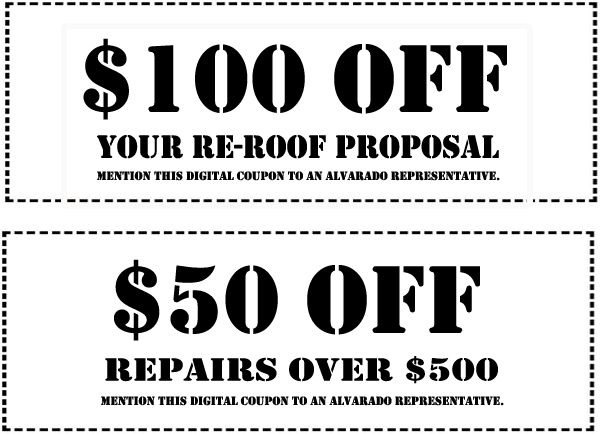 If remodeling, likely no need to tear off your existing roofing structure!